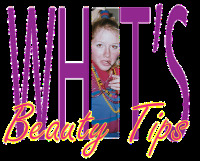 Women on a Mission: Mom Edition: WHIT'S TIPS: Mascara Magic #2! When Whit was here over the weekend we tried out a new mascara. It was a quick trip, so there wasn’t time for a big make-over or anything. But you all know we like ourselves some mascara more than anything else. So L’Oreal’s False Lashes mascara in blackest black (remember, we think brown mascara is a waste of time) was called up to the majors. But would it stand up to our rigid standards? EICH! Better fix those eyes before I wake the dead! Still, for under $10, we thought we’d give the False Lashes a try. One of these days we’ll do a post for you on real fake eyelashes, but in the meantime, let’s see what we can drum up with mascara only. Apply the mascara like we taught you in our first mascara lesson this summer. Some of my complaints with other mascaras I’d used since that tutorial (a Clinique one) were that the mascara flaked when I wore it (usually by noon) and the mascara didn’t cover my lashes thickly like I expect, even after several applications. Unacceptable! And I like Clinique products on the whole. My complaint about the Covergirl LashBlast mascara I just bought is I accidentally bought waterproof and I HATE IT! I just don’t like the feeling of ripping my eyelashes out when I’m getting ready for bed at night. Expensive mistake. After a few days of using L’Oreal’s False Lashes, I can tell you that there has been NO flaking. CHECK! Even with one coat, the mascara looks great, but with two layers, I really get a full coating of mascara = my lashes look long, full and thick! Double CHECK! any better for my nose. Oh well. One issue I’ve had is with the shape of the brush. 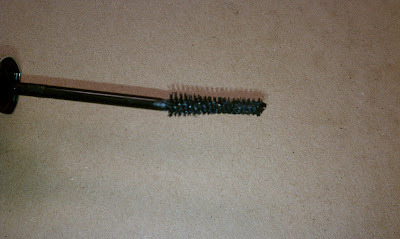 The angled brush helps with application (I assume this because I am not a mascara brush designer), but it also has the potential for clumping since it takes a lot of mascara with it out of the tube. False Lashes blows the Clinique one out of the water. Even waterproof-complaints aside, I’d say False Lashes at least ties with Covergirl LashBlast. 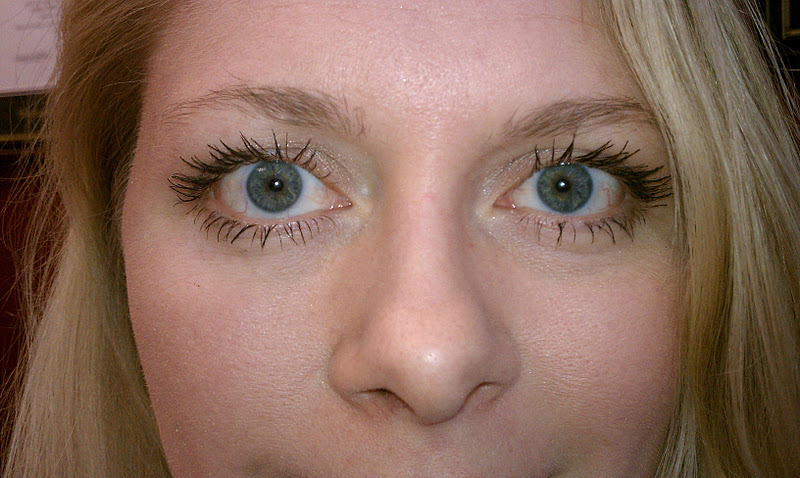 Where False Lashes beats it is that key second application. You can’t get your lashes such extra length and fullness with LashBlast. If you’re careful about working through/avoiding clumps, this mascara is great. If you’re not, though, you’ll end up with a condition Whit and I call ‘tarantula lashes’ where the clumps are so thick that it looks less like you have lashes and more like you have tarantula legs sticking off your eyelids. 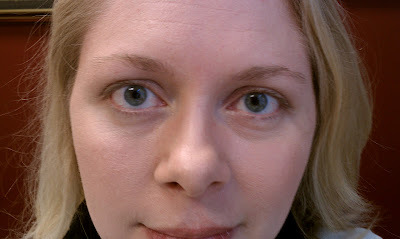 Have any of your tried our mascara techniques? Do you have any techniques or mascaras of your own you’d suggest? Please tell us. We love to hear from you. I love Mary Kay's new Lash Love Mascara and I am also picky about mascaras. I agree with you on Clinique's mascara not being that great...I don't remember mine flaking but seeming too watery. Good to know! How much is it?